Help fund your next upcycling project! One coupon per customer. Coupons may not be combined with any other offer. With Valpak® coupon only. Must present coupon at time of purchase. Coupon void if altered. Expires 05/04/2019. 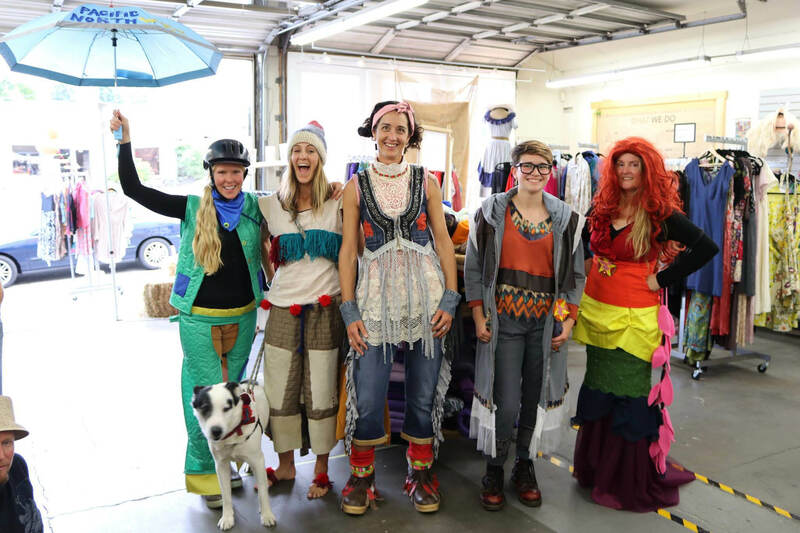 Shop: Ragfinery sells fabrics, yarn, sewing notions, quilting materials, vintage patterns, handmade upcycled goods by local artisians and volunteers, and more. 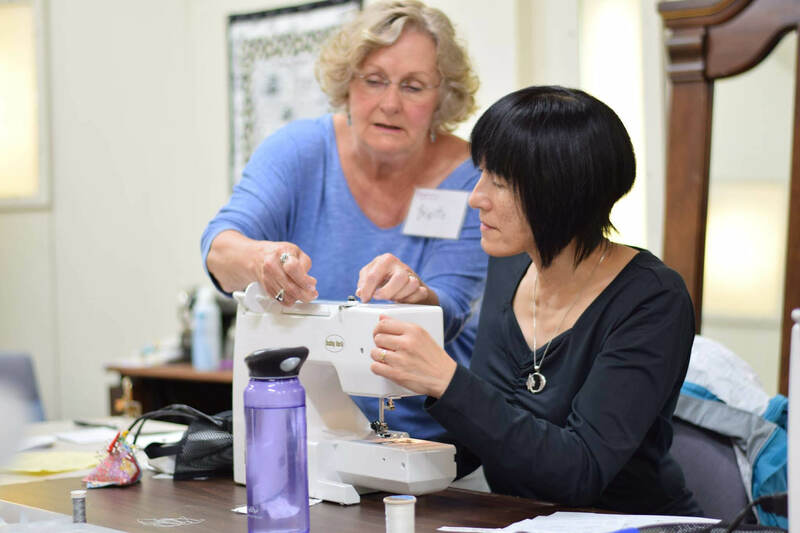 Learn: Ragfinery offers seasonal workshops, contests, design challenges, and other events to educate and inspire our creative community. 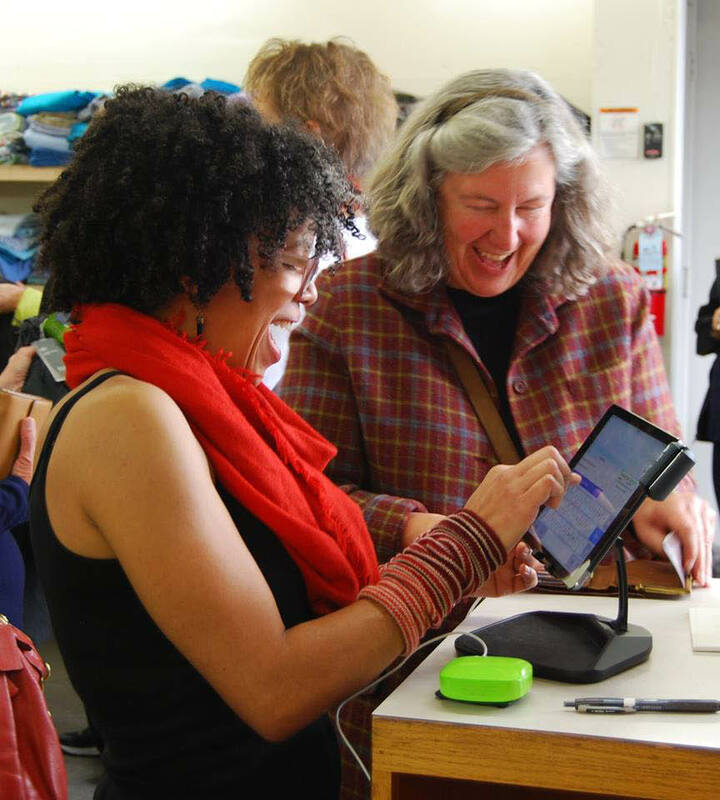 Have fun learning a new skill in one of our classes taught by local fiber artists!